For any problem life throws at you, I can help you find your essential oil solution. Feel empowered and in control with natural solutions to your problems at your fingertips. Whether it’s an upset stomach, an itchy rash, or a stuffy nose, you’ll know you can handle it. When you treat your body with natural, time-tested ingredients, you’ll feel better and feel the difference. Essential oils will give you the relief you’re looking for in the time it takes to reach for a bottle and dab some on your skin. WHY SHOULD YOU PURCHASE IN BULK? 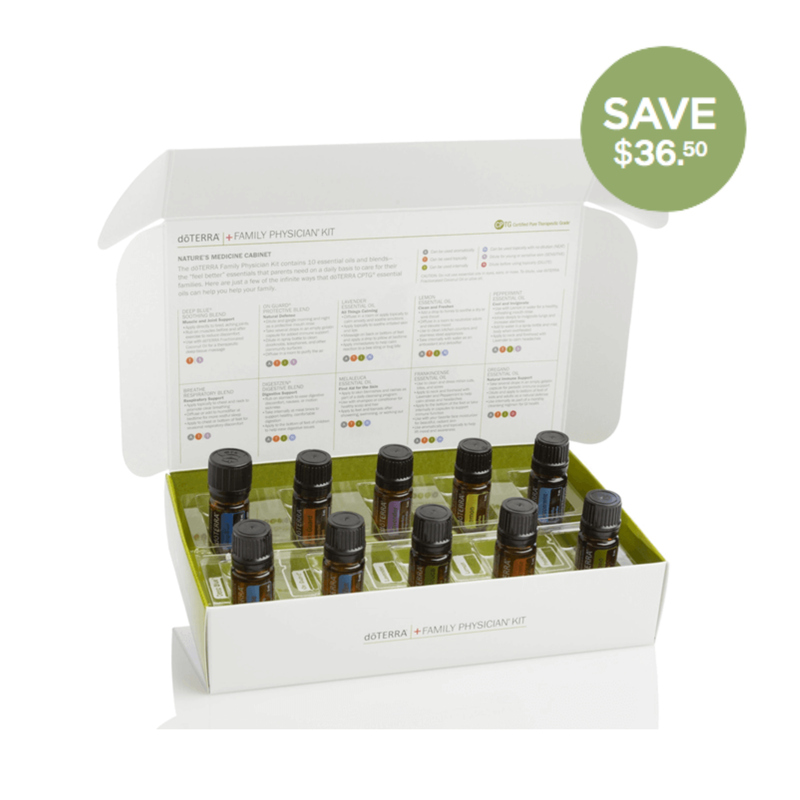 Save big: oils are heavily discounted when purchased in kits! Get access to my private essential oils course & facebook group! 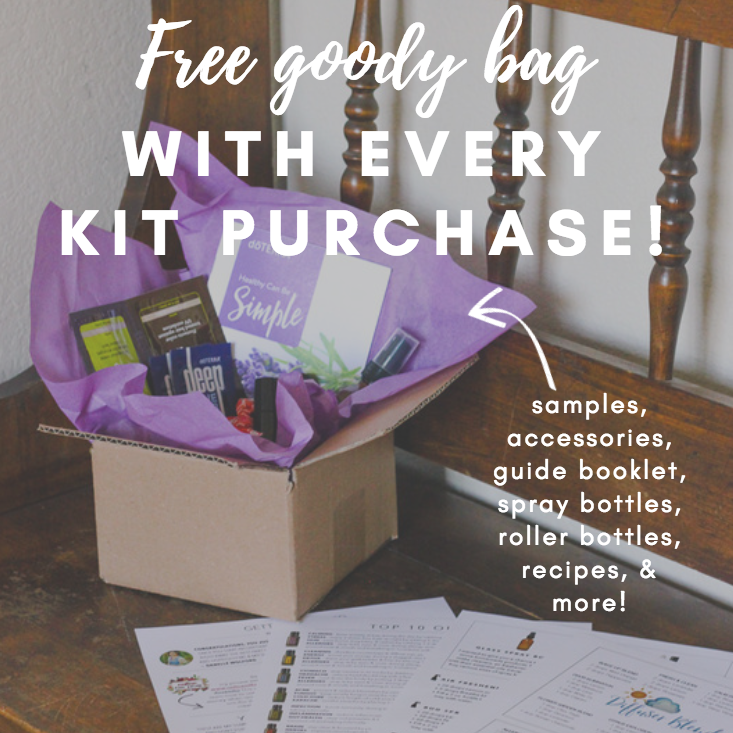 I’ll mail you a goodie bag full of essential oil recipes, roller bottles, mini-guide book, travel carrier, sample products, and other fun accessories! If that wasn’t enough, you also get a 25% discount off any additional oil purchases for an entire year! After you checkout, be sure to email me at [email protected] so I can make sure your order went through & send you your free gift! Start your essential oil journey off on the right foot with 10 of the most common doTERRA essential oils in the Family Essentials Kit. These are a great start to any oil collection. There are over 600 uses for these versatile 10 oils! 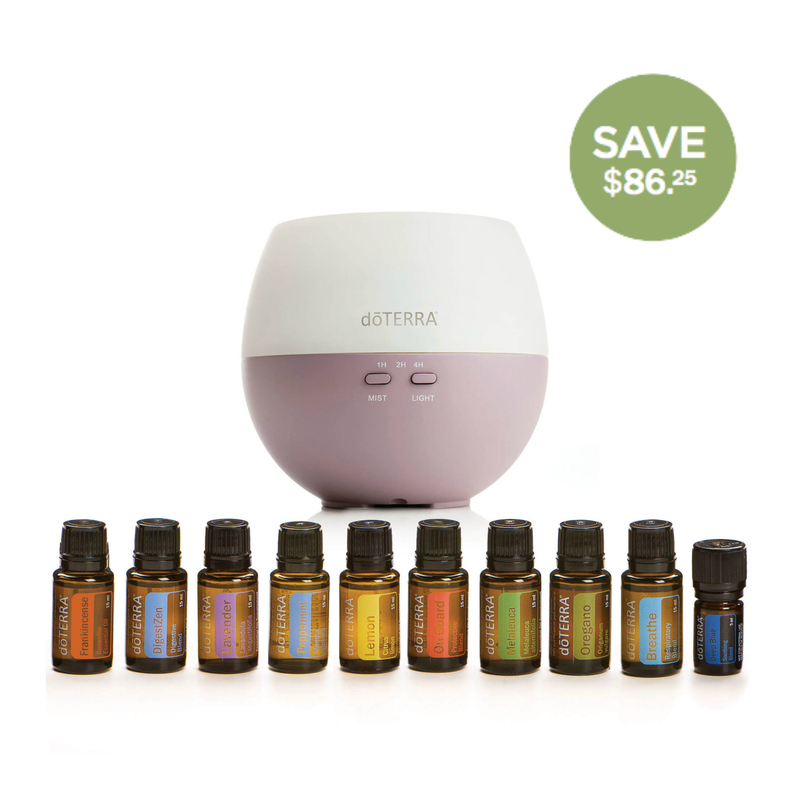 Start your essential oil journey off on the right foot with 10 of the most common doTERRA essential oils in the Home Essentials Kit. These are the same oils that are in the Family Essentials Kit, except with 3x larger bottles! You’ll also get a diffuser, which in my opinion, is an absolute must-have. This is my #1 favorite kit and is the one you want if you’re ready to give your life a full essential oil makeover. Not only does it include 18 essential oil singles and blends, it also includes some of my favorite doTERRA lifestyle products such as On Guard toothpaste, On Guard hand soap, Deep Blue Rub, and doTERRA’s #1 selling product: the LifeLong Vitality Supplement set. To get your free 100 product points, yo must order another $100 in your 2nd month. Points will be redeemable 90 days following enrollment. If the loyalty order is cancelled before 60 days, the new Wellness Advocate will not receive points awarded. To make your own starter kit, simply add the doTERRA membership fee (so you get a year of wholesale prices), then add any single products to your cart! EASY! Why did I choose the doterra brand? There are lots of essential oil companies out there, but there's a reason why doTERRA is the most recommended one - because of their PURITY & INTEGRITY. For me, it came down to which worked the best. I tried a few different brands but doTERRA was the oil that I could get a result from just 1-2 drops. That spoke volumes to me about their purity. doTERRA oils are beyond organic standards. They are sourced all over the world and each batch of oil is tested 7 different ways for purity and potency. doTERRA's Co-Impact Sourcing model enables growers to be paid fair and predictable prices (think fair-trade coffee) and the resulting crops benefit from improved growing practices. doTERRA's company culture is outstanding. They operate with an incredibly high degree of integrity, and I am proud to be associated with them. How do I support you after you purchase? Signing up under me means you'll have help using your oils! You'll have a private membership to my essential oil course and oodles of fun resources! You will instantly become part of my dōTERRA family which means you're invited to private online classes and giveaways! 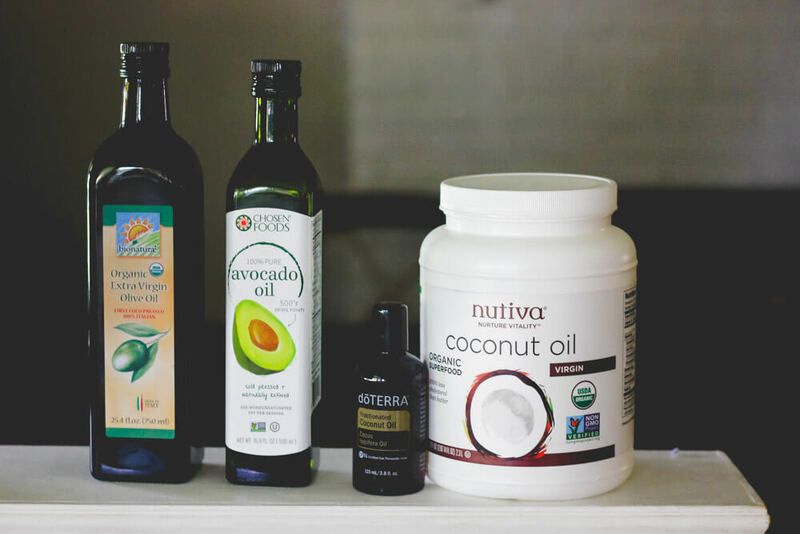 When you first start using your oils, you'll have questions. 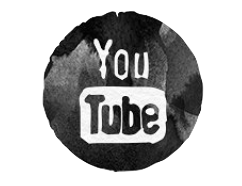 We have a private place for you to ask questions and get answers QUICKLY. WHAT ARE YOUR TOP ESSENTIAL OIL RECOMMENDATIONS? After 6 years of using essential oils + plenty of health roadbumps myself, I've developed a lot of expertise in knowing which is best for a specific health concern. How to apply best for sleep: I generally rub a few drops on the back of my neck before bed or in the diffuser while I sleep. How to apply best for respiratory health: These oils can go great in a diffuser, or even on a rag in the shower. Also, they can be rubbed right on the chest or back area. How to apply best for hormone balancing: I have a blend of Cypress, Coriander, Lavender, Wild Orange (or Lemon), Clove, Basil & Peppermint that I keep in a roll-on blend. These help my body metabolize excess estrogen better, and it also doubles to help reduce the appearance of veins on my legs. How to apply best for muscles & joints: I like to apply oils that help with circulation (Deep Blue, Cypress, or Peppermint) during the day, but at night, I like the relaxing oils like Lavender, Aromatouch, or Balance. I simply rub on the area of my skin where I'm feeling discomfort. How to apply best for mood: Our mood can change the most when we smell an aroma that either will energize us or calm us. When using oils for mood, it's best to diffuse or either rub on the chest and cup around the nose/mouth & inhale. How to apply best for digestive help: These can either be rubbed right on the abdomen, or you can put a dab of these oils on your tongue. My favorite is peppermint, I put a dab on my tongue and feel relief instantly! WHICH ACCESSORIES DO YOU RECOMMEND? You really don't need many accessories, but it's nice to have some of these to help you use your oils a little easier! Diffusers are devices that help disperse the oils into the air. All you do is add a 1 cup of water + 5-10 drops of any essential oil. It will diffuse into the air for 4 hours, then automatically turn off. I use my diffuser for energizing throughout the day (any citrus oil) or calming down at night (lavender or the Serenity blend), and I'll also just use it to purify the air (On Guard blend or Purify blend). One diffuser can make a large room smell amazing & change the mood of everyone in the room! 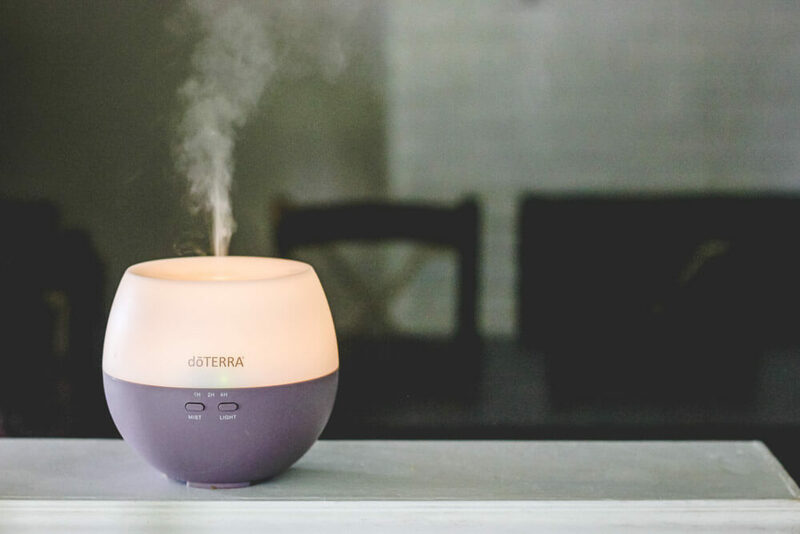 doTERRA has a diffuser for about $40 that you can add to your cart or get with a kit. A carrier oil is simply an oil to help dilute oils. Bottles of essential oils are very concentrated (that's why you only use 1-3 drops per use), so using a carrier oil can help when you're applying an oil to a larger area of your skin, for some of the stronger oils (On Guard blend, oregano, thyme, cinnamon), or when you're applying to children & pets. You can use really any oil you have on hand, like coconut, olive, or avocado,but a popular one is "fractionated coconut oil". This is coconut oil that won't harden in the winter, which is nice when you want to apply oils with it! WHY SHOULD I ORDER THROUGH YOUR LINK? Once you order through me, you'll be included in all of my online classes, trainings, how-to's, Q&A's, and everything else I offer. My biggest priority is that you feel prepared and supported when beginning your essential oil journey to better health! My link is only used the first time you purchase. After that, any additional orders you need to make are done through your personal account on My doTERRA. WHY IS ORDERING A KIT BETTER THAN ORDERING INDIVIDUALLY? A kit offers great benefits and savings that are hard to pass up. 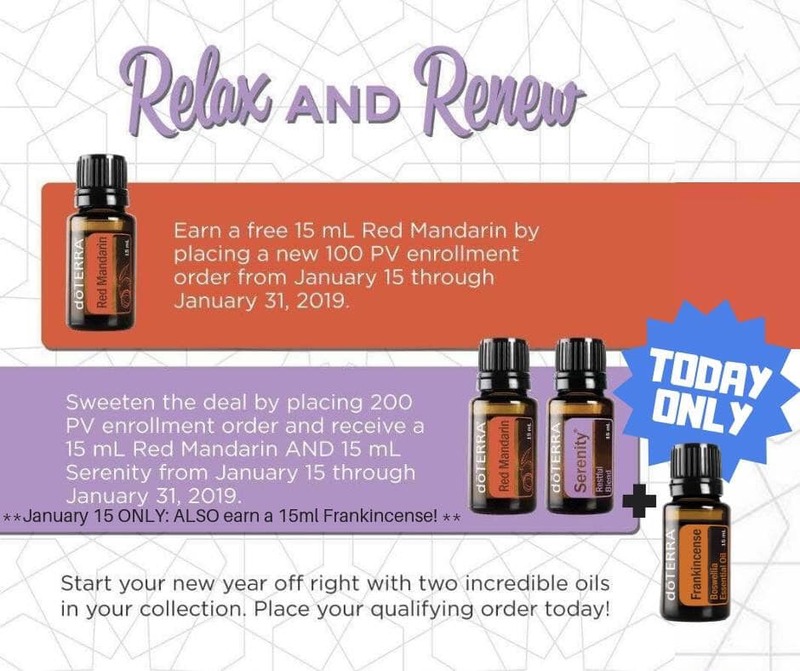 Aside from the huge discount on oils, you’ll also get access to my private essential oils course and Facebook group, an awesome goodie bag in the mail, and a 25% discount off any additional oil purchases for a whole year! HOW WILL I KNOW HOW TO USE MY OILS? 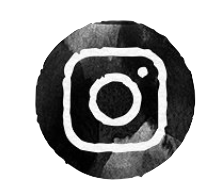 It can seem overwhelming at first, but I’ve created a lot of resources to help! I want people who use essential oils to feel in control, empowered, and knowledgeable about how to take on their health naturally. First, you’ll get an email from doTERRA confirming your order, Then, you’ll get an email from me welcoming you to the essential oil world, and access to private resources and training. 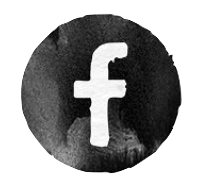 You’ll also get an invite to my private Facebook group!